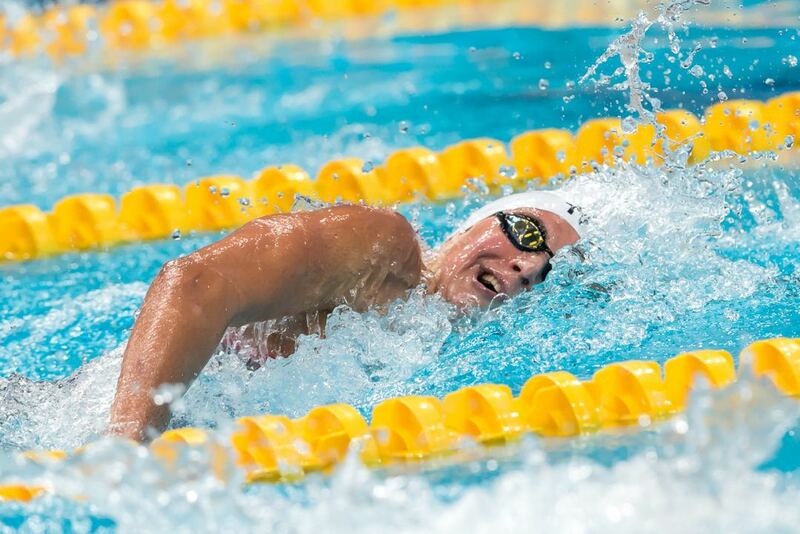 Two weeks to the day after Charlotte Bonnet broke the French national record in the 100m freestyle at Short Course Nationals in Montpellier, the freestyler from Olympic Nice Natation took another big chunk out of the mark. 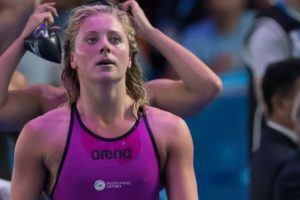 Swimming in the second semi-final in Copenhagen, Bonnet became the first French woman to break the 52-second barrier, and she did it with a decisive 51.71 to lead the field into tomorrow’s final. 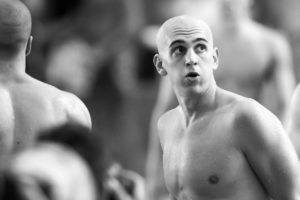 In Montpellier, Bonnet came in seeded with 52.95. After a solid 53.53 in prelims, she dropped a surprisingly quick 52.04 in the final, erasing Camille Muffat’s 52.41 national mark from 2010 by 0.37. 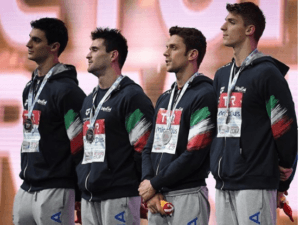 Two weeks later in Copenhagen, armed with new confidence, Bonnet swam a field-leading 52.19 in heats, then followed that performance with the top semi-final performance of 51.71. In addition to getting off the blocks first, Bonnet out-split the entire field on both the front and back 50s. Marie Wattel, now training in Loughborough, became the second-fastest Frenchwoman in history in the same semi-final in Cophenhagen. Wattel was runner-up to Bonnet in Montpellier with 52.56, taking .97 off her previous personal best. In today’s semi-final she clocked an impressive 52.35, qualifying fourth for the final and moving ahead of Muffat on the all-time list by 0.06.